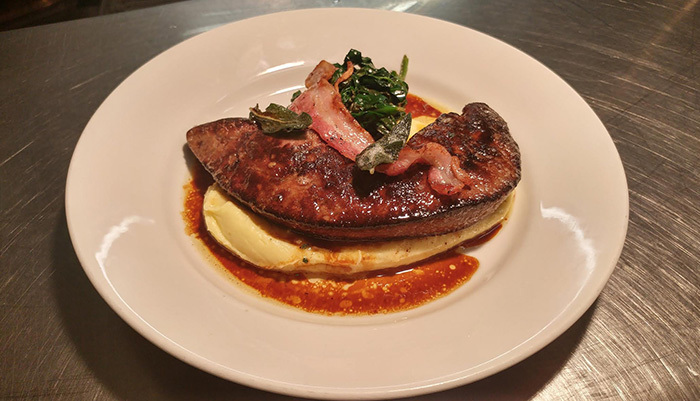 Our kitchen produces ingredient led bold cooking served in a relaxed setting. 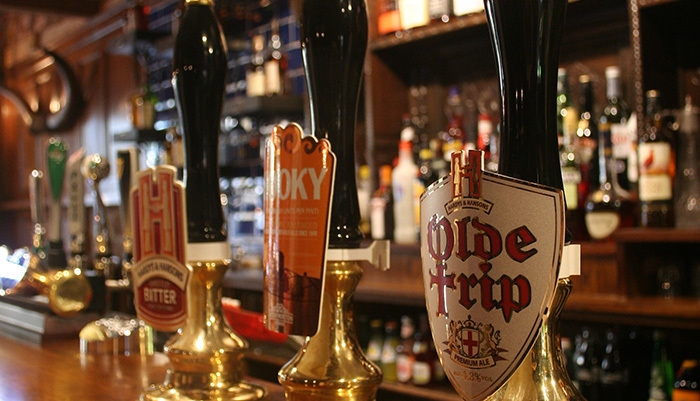 Relax with a glass, or two, from our extensive wine list in our friendly pub. 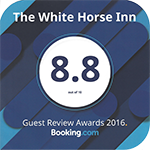 At the White Horse Inn we have 11 comfortable, homely en-suite rooms. 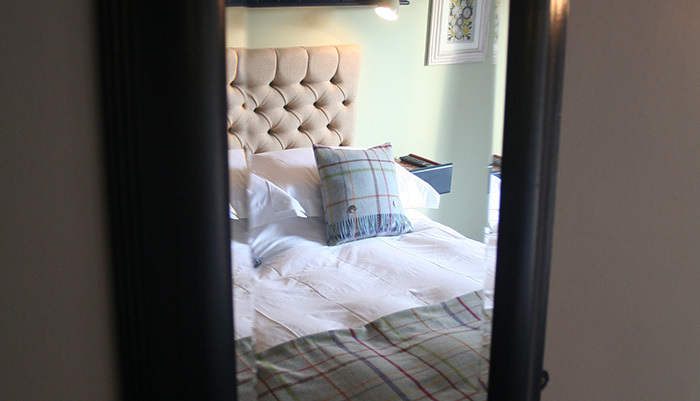 "serving imaginative food, local ales and quality wines to the people of Duns Tew and visitors to the area"
"The White Horse is a galloping success"
"exceptional food – that I would travel for again and again"